DIGITALEUROPE is proud to introduce ASTI Mobile Robotics, nominated by Ametic, among the selected SMEs to participate in the Future Unicorn Award. The Spanish mobile robotics engineering company specialised in intralogistics transport solutions has been awarded leader of the European market 3 years in a row. 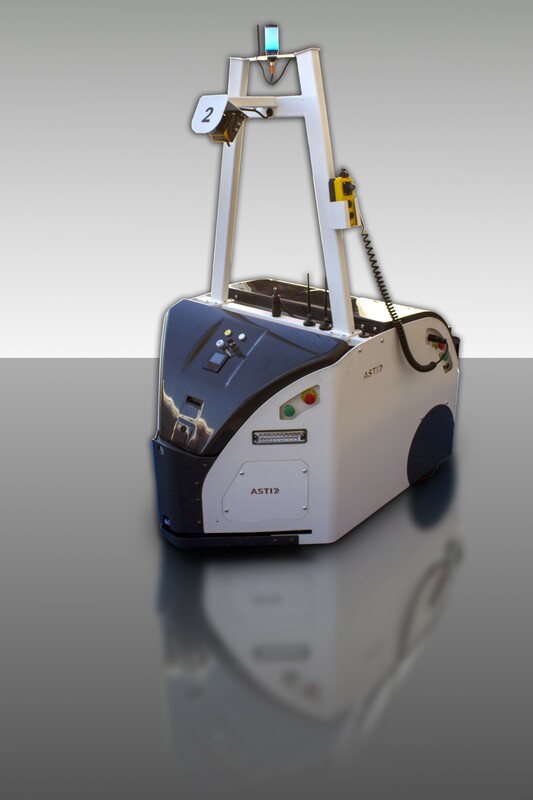 ASTI Mobile Robotics is an innovative and high-tech company which operates in the field of the mobile robotics engineering. 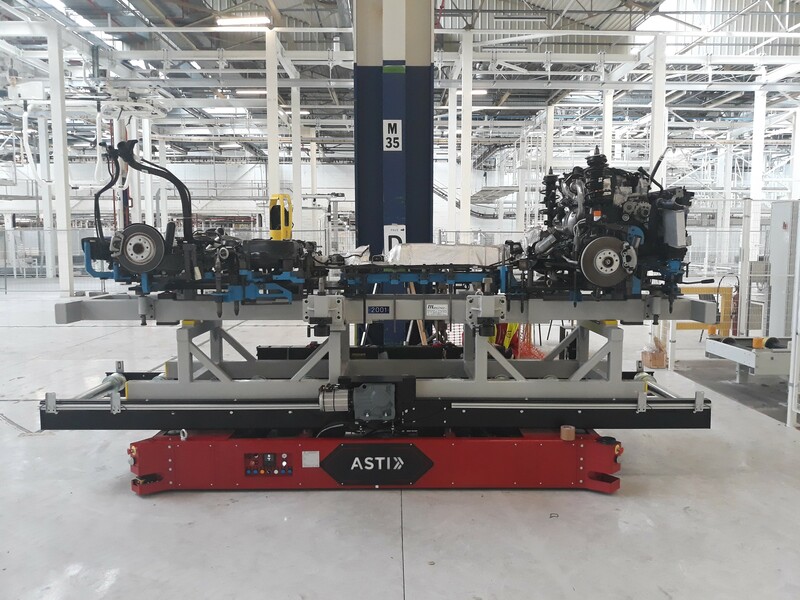 ASTI´s value proposition is to support any kind of manufacturing company to become more competitive, effective and efficient and to do so, ASTI specialises in automated guided vehicles (AGVs) used to move materials and products. The company is the largest producer of AGVs of the European Market, with offices in Spain and France and operating all over the European continent, as well as in the US and Latam. 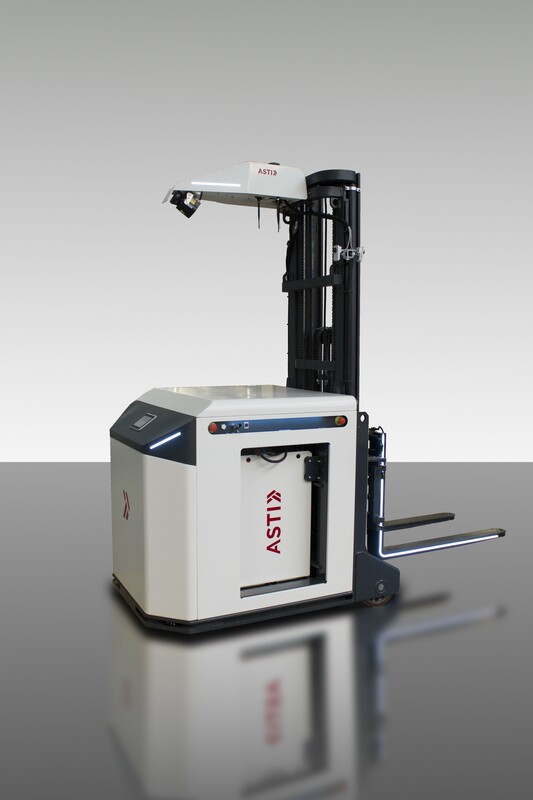 With more than 35 years of history, ASTI Mobile Robotics forms part of ASTI TechGroup, a holding of companies linked to technology and digital transformation going from lean and kaizen industrial consulting, through ASTI Consulting Service, to mobile robotics companies for various applications (like, for example, ASTI Technologies Distribution). Aware of the opportunities just as of the challenges of the Digital Transformation Era, The ASTI Talent & Technology Foundation was created in 2017. The Foundation works seamlessly to promote STEM vocations within the youngest population, running programs as STEM Talent Kid, STEM Talent Girl or ASTI Challenge.